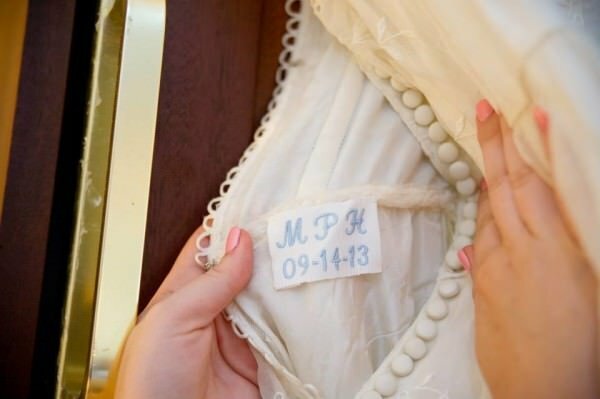 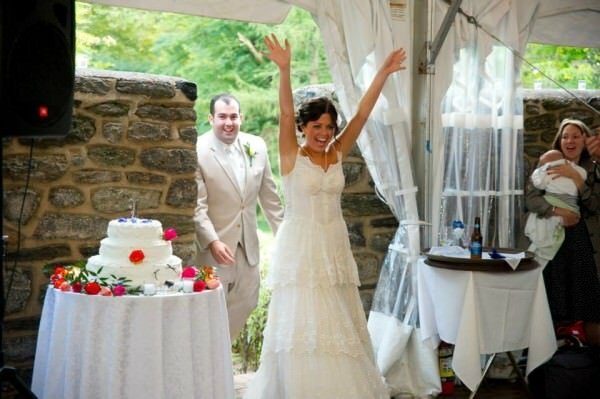 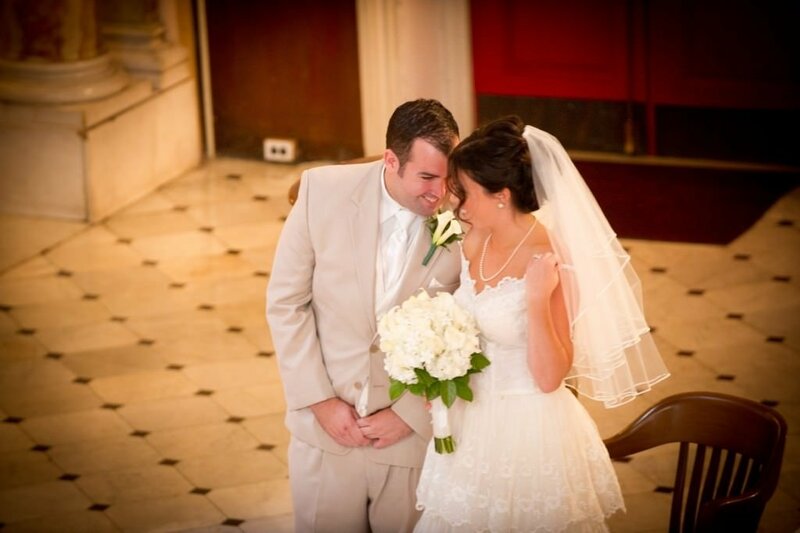 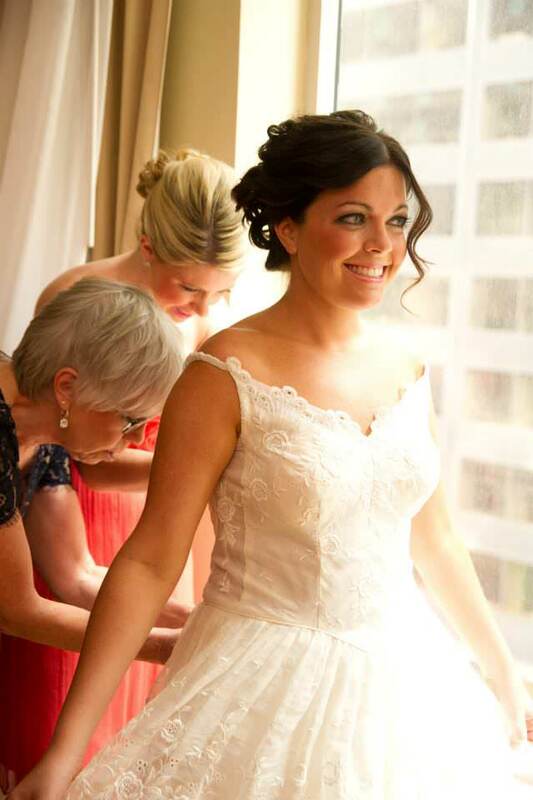 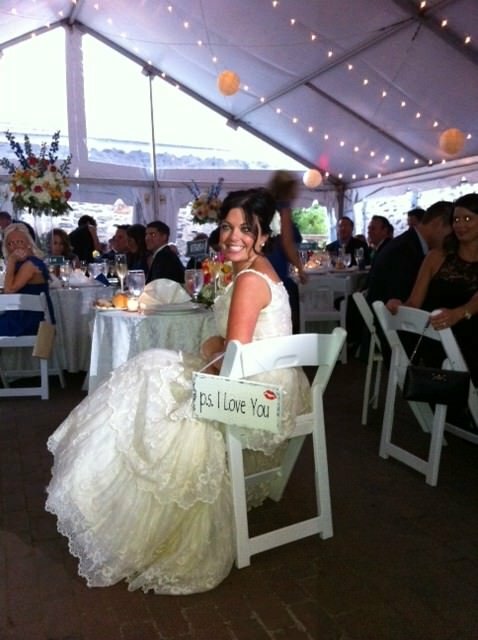 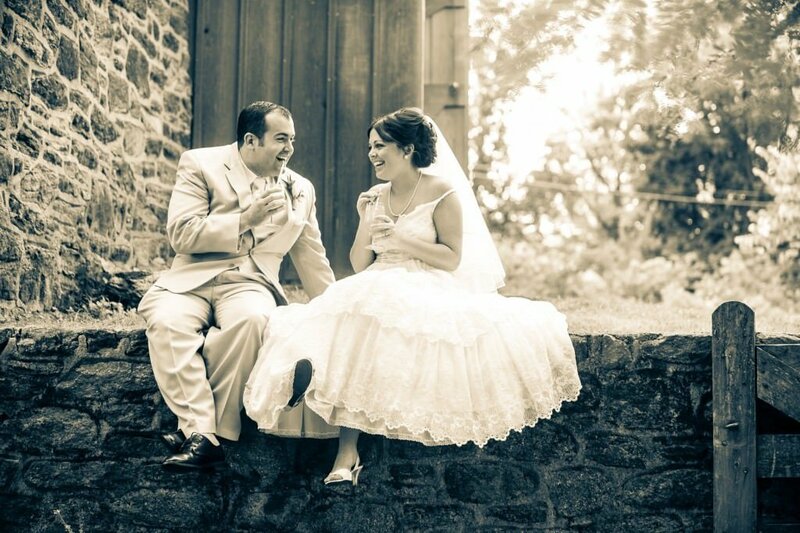 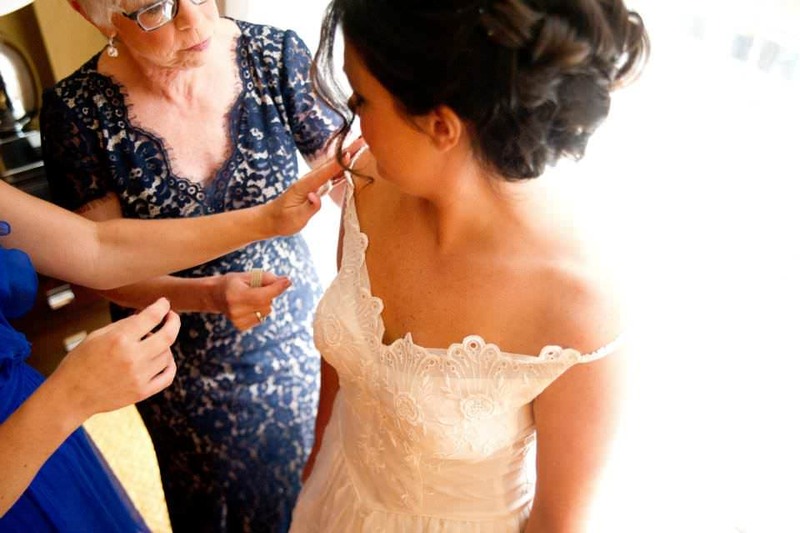 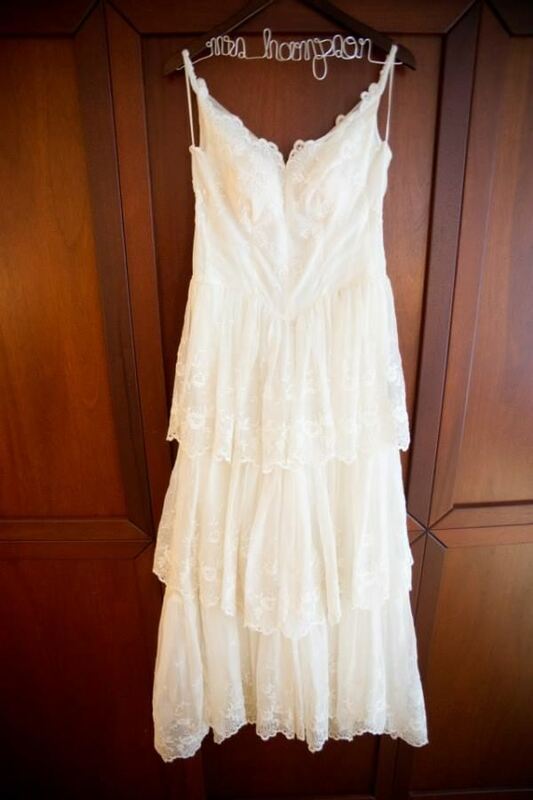 Bride Molly dreamed of wearing her family’s heirloom wedding gown. 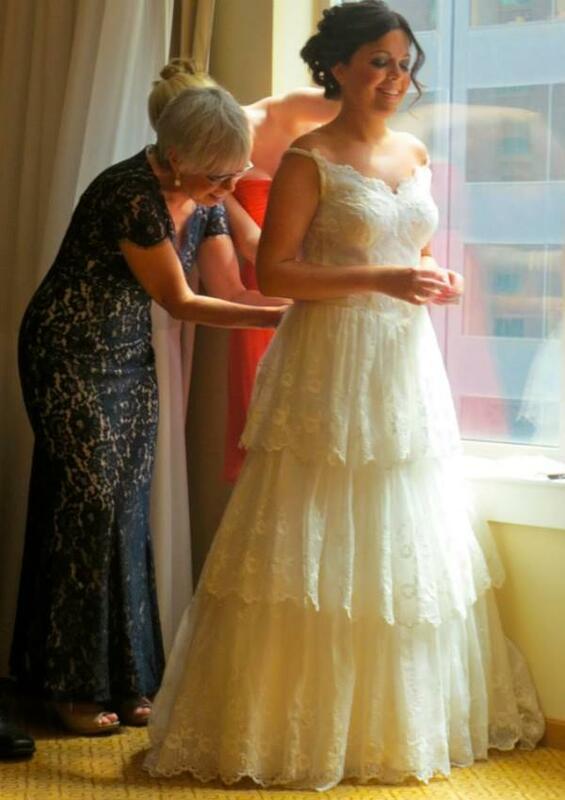 Working with Janice Martin, the gown was cut, altered and redesigned into this sweet, new look for Molly’s wedding day. 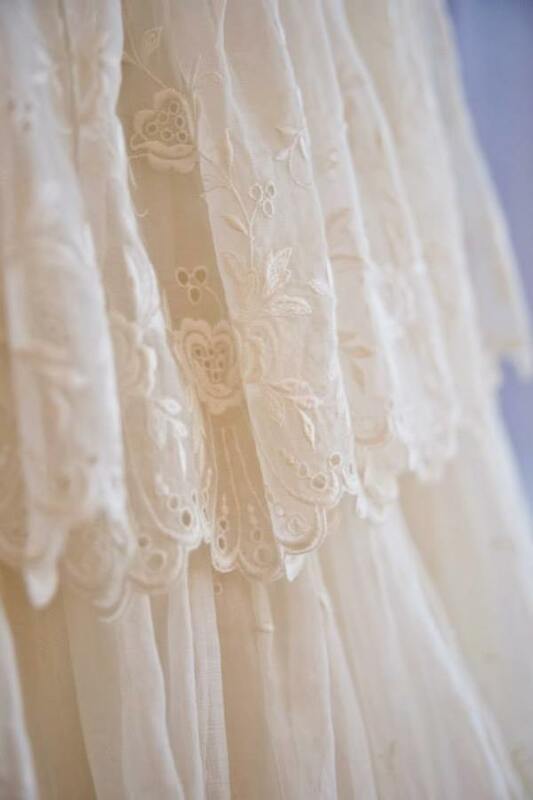 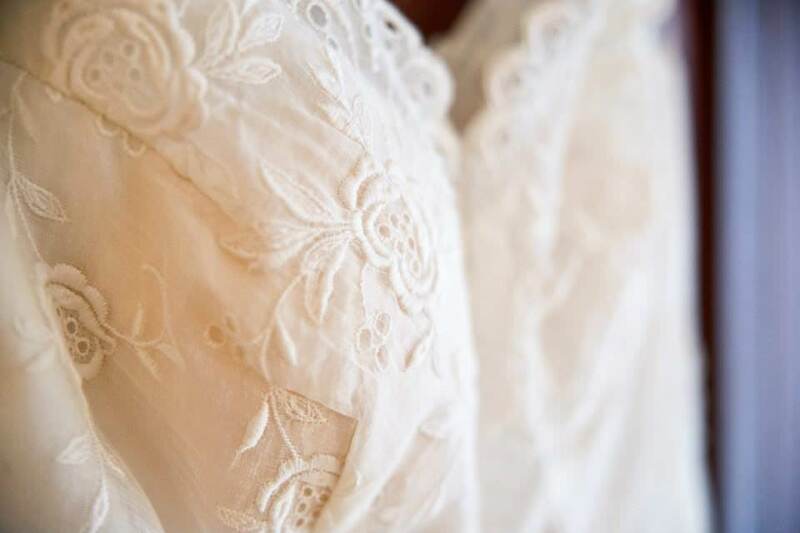 Many brides worry about fit and style when considering wearing their mother’s or grandmother’s wedding gowns. 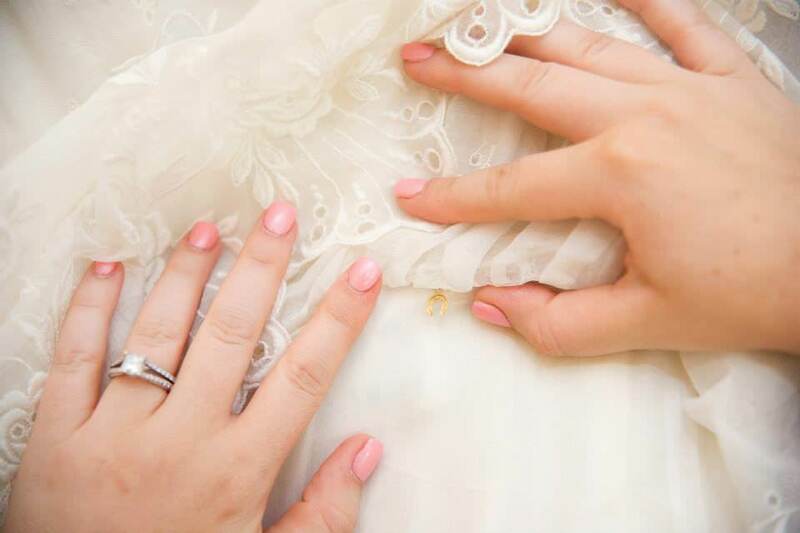 Janice has worked with brides of different styles and sizes to create new looks from heirloom wedding gowns from as far back as the 1920s.